Formerly known as the Leadership Development Program for Higher Education (LDPHE), LEAP Advance: Leadership Development Program for Higher Education is an intensive 4-day experience designed to enhance the professional development of Asian and Pacific Islanders (APIs) working in higher education and to prepare college and university administrators, faculty, and staff to move into leadership positions of greater visibility and influence on their campuses. Created in 1997 and conducted by Leadership Education for Asian Pacifics, Inc. (LEAP) in partnership with Asian Pacific Americans in Higher Education (APAHE), LEAP Advance is the only program in the United States that focuses on leadership training from an API perspective while offering personal coaching and the invaluable insights of successful API leaders in higher education. The program focuses on in-depth interactions among participants and program faculty. Features of the program include hands-on workshops, mentoring, and interactive dialogues with API educational leaders who help guide participants in developing their personalized leadership career plans. In addition to leadership skills training, the program builds networks among participants, leading college and university presidents, faculty and senior administrators. Past participants include tenured professors, administrators, and support staff from diverse disciplines such as science and engineering, student services, and fiscal management. Among the program’s “alumni honor roll” are vice presidents, deans, associate deans, faculty department chairs, and program directors. 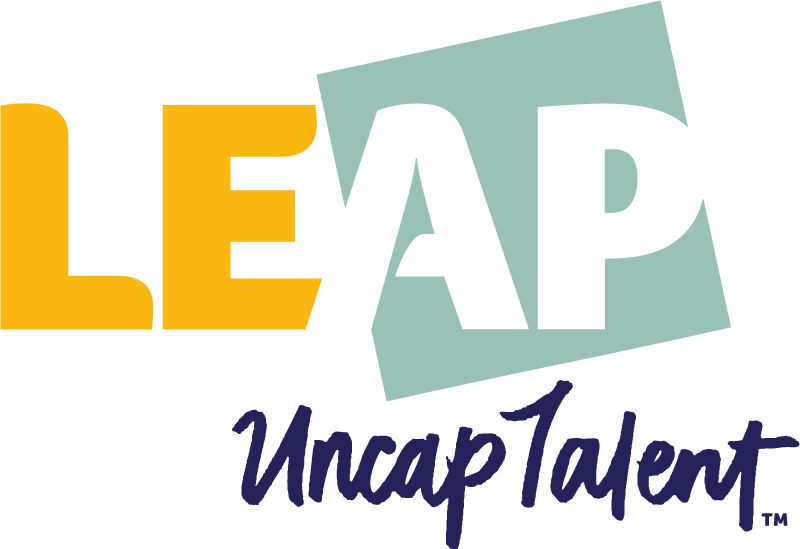 To date, LEAP Advance has graduated nearly 500 program participants, many of whom have been promoted to advanced leadership roles in higher education. All participants are encouraged to stay at the conference location to the extended duration of the program into evening hours.